Oppo A5 was released and available in the market from July 2018. Check out important features of Oppo A5 which is listed below. Here we have listed only main features or primary features of the device and not the complete specification of the phone. Along with important or notable features of Oppo A5, you will also find additional details related to the device such as how to update software or firmware, how to root, how to enter download mode, how to enter recovery mode and more. 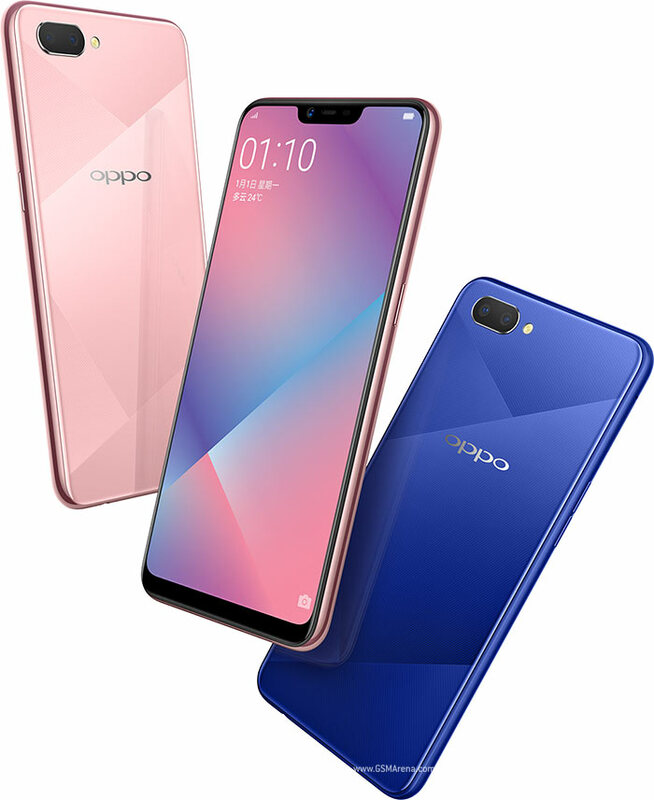 If you are looking for anything other information related to Oppo A5 then feel free to contact with us using our contact form or drop a comment in the below comment section.